“Rosalita” has fluctuations in the first 22 seconds due to the tape ruined. 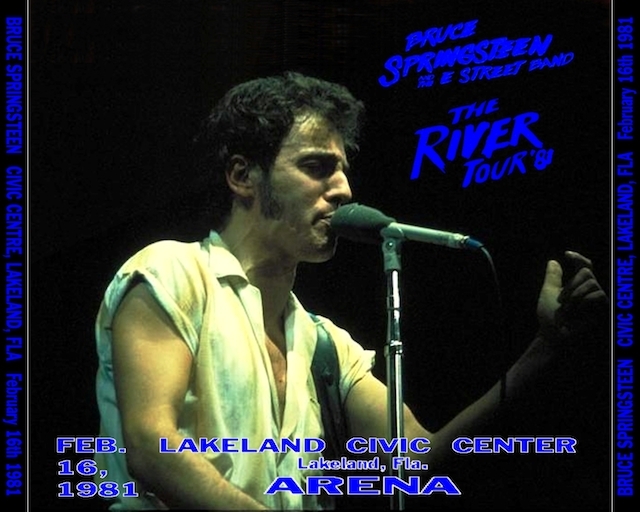 This entry was posted in 1981, audio, bootleg, springsteen, the river and tagged 1981, bootleg, springsteen, the river by Tsitalia. Bookmark the permalink.